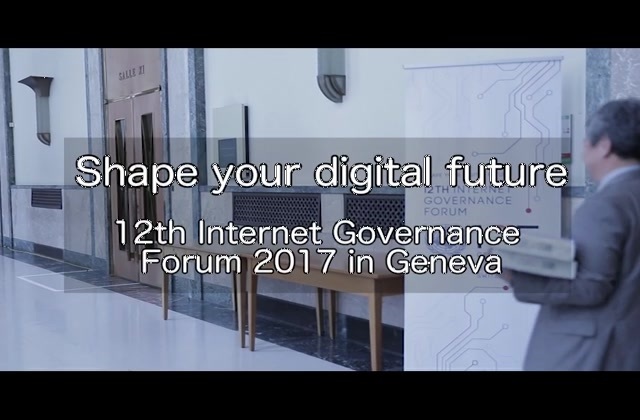 The Internet Governance Forum is a global, multilateral platform for discussing public policy aspects of the internet. The conference in December 2017 in Geneva was organised by the UN and Switzerland. This year’s theme was "Shape Your Digital Future".